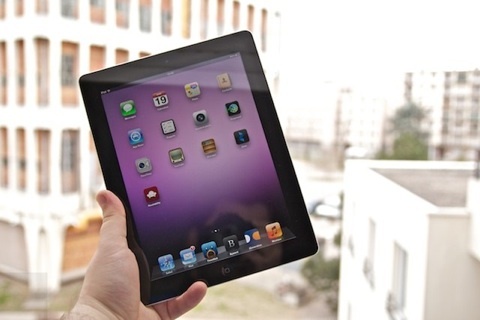 It is not called "iPad 3" but simply "iPad" with the third generation, Apple intends to redefine the category it created with the original iPad. "We have made improvements to the most fundamental aspects of the iPad while keeping everything that people liked the first iPad," said the Cupertino Company. Since the iPad is a large screen flanked by a large battery, these are the points that have been drastically improved, while retaining the strengths (and weaknesses) of IOS. Is it enough to redefine the concept of the iPad? The response in our test. MacRumors has entrusted its supposed iPad 3 slab with nimble hands of iFixit. The site specializes in repair (and disassembly) gathered his observations in a short video. The balance goes in the direction of the previous finding of MacRumors, it would propose to a good definition 2048x1536.